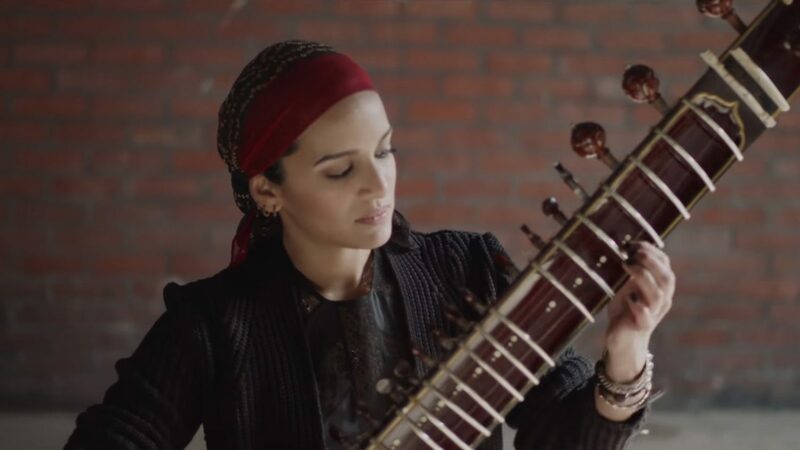 Divine sitar player, acclaimed composer, and one of contemporary India’s cultural gems, Anoushka Shankar is a star of the international stage. A devotee of the Indian classical music tradition, she studied under her guru and father, the late Ravi Shankar, but has long since emerged as a powerhouse in her own right. By turns spirited and meditative, this program draws on classical ragas as well as more contemporary cross-cultural pieces that showcase the versatility of the sitar. Shankar will be joined onstage by the exceptionally gifted instrumentalists Ojas Adhiya (tabla), Pirashanna Thevarajah (mridangam), Ravichandra Kulur (flute), Danny Keane (cello and piano), Kenji Ota (tanpura), and Sharanjeet Singh Mand (tanpura). A prolific recording artist known for her dynamic musicality, Shankar has eight studio albums to her credit and has triumphed at venues such as Carnegie Hall, Vienna Konzerthaus, and Théâtre des Champs-Elysées. Past musical collaborators include the London Symphony Orchestra, Berlin Philharmonic, Sting, M.I.A., and her half-sister Norah Jones. In tandem with her musical career, Shankar is also an avid supporter of women’s rights and an advocate for social justice. 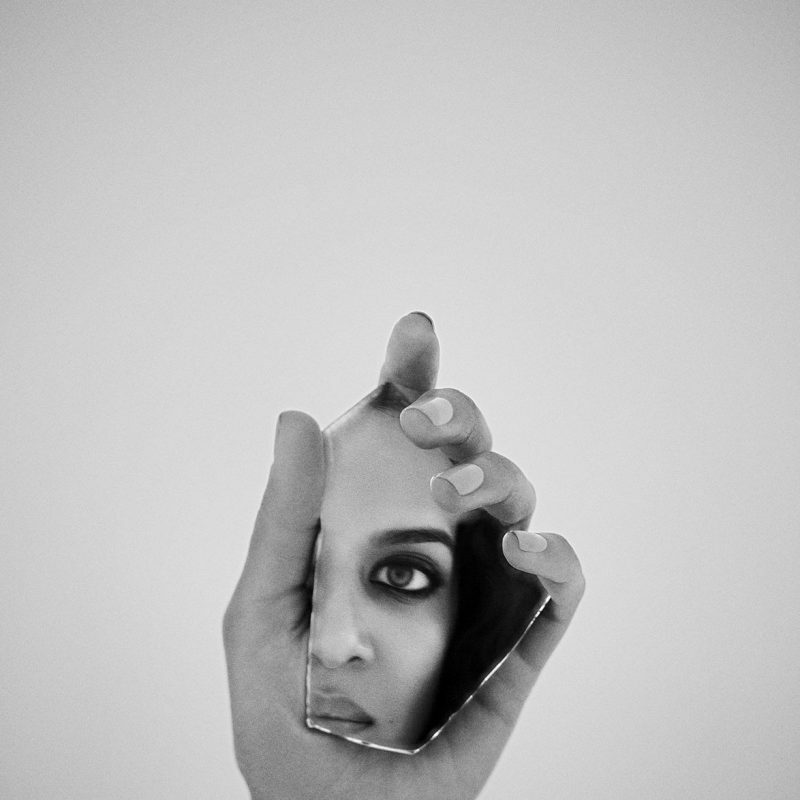 No one embodies the spirit of innovation and experimentation more evidently than Anoushka Shankar. 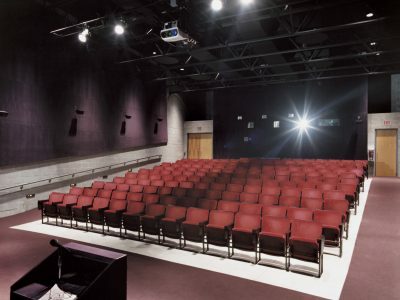 $15 student rush tickets for this performance will become available on April 13, 2019 at 12 noon. Visit chancentre.com/students for more information.